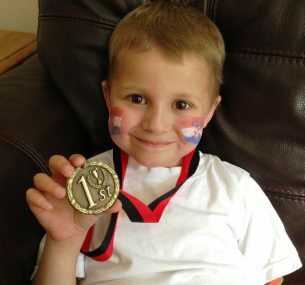 Jacob was just four years old when one day he started limping and saying his legs hurt. Thinking he’d probably hurt his leg at football club, I left it a week or so before taking him to the doctor. Hopefully in the future there will be quicker diagnoses of childhood leukaemias! The first doctor said it was growing pains. I didn’t believe this since growing pains are worse at night and don’t cause a limp. Two days later and the second doctor said ‘it was nothing serious’. A week later we saw a third doctor who finally ordered a blood test to take place three days later. Bloods were done on the Friday and I was called on the Monday to urgently come to the doctor’s. His blood results were abnormal and we were sent to A&E for more blood tests. 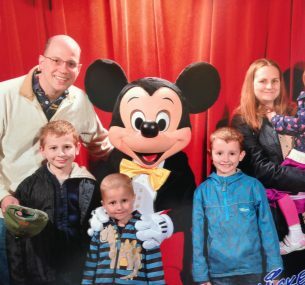 Eventually we were taken aside and given the news he had acute lymphoblastic leukaemia. It was heart-breaking to see him sat playing happily on the bed like there was nothing wrong with him at all. We were transferred to a specialist hospital and stayed for nearly two weeks. The first stage of treatment was tough and the steroids made him depressed and not want to do anything. He didn’t smile for weeks and it was really hard to see your child become a zombie. His muscles became weak and he had to learn to walk again. It was months before he could walk properly again. He still went to school part-time, even when he wasn’t feeling too good because of the chemo. After eight months of intensive treatment, and a lot of ups and downs, he started maintenance chemotherapy treatment. This is to stop the leukaemia coming back. It lasted two and a half years. He got back to a relatively normal life, going to school full-time. And we were allowed to go on holiday. He had four hospital visits every 12 weeks, and weekly blood tests. He finally finished treatment in October 2015. We have now lost the chemotherapy safety net. We have to hope his body can recover and the leukaemia won’t come back. He has been amazing throughout and is doing really well at school. I am very proud of both him and his three siblings who have also been through a lot over the last three and a half years. I would like to hope that our experience of not being taken seriously by the doctors won’t happen again. But it is all too common. 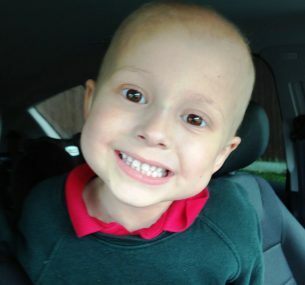 Doctors need to be aware of all the symptoms of leukaemia, not just infections and bruising which Jacob didn’t have. Hopefully in the future there will be quicker diagnoses of childhood leukaemias! 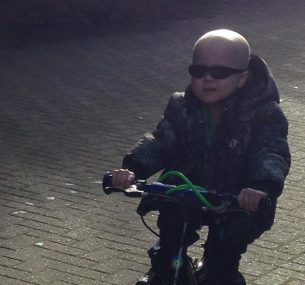 Jacob is now 16 months off treatment and has check-ups every three months. He is currently very healthy and the chance of relapse decreases all the time, but the worry is always there. 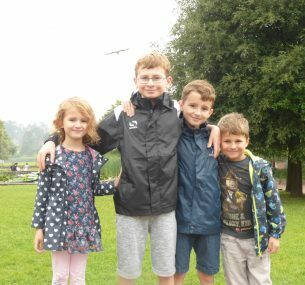 Jacob is still doing really well at school and taking part in lots of football and hockey matches, and recently did a school cross-country race. His physical strength has taken a long time to return but he does seem like any other ‘normal’ child now. He still talks about his treatment but really just wants to be like all his friends. We feel very lucky that he has got through his treatment without any major long term effects so far. 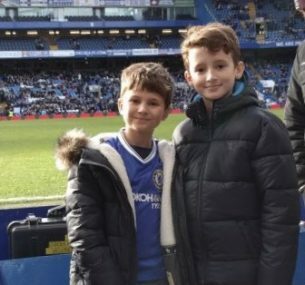 Jacob (left) seen here with his brother, went to his first Chelsea football match towards the end of January, so he was very excited.